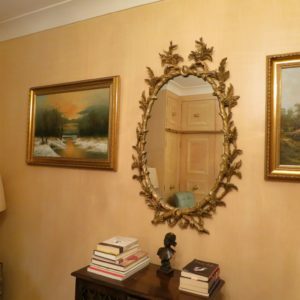 Nicola Thwaites Specialist Decorating, London can mimic rare and unusual hand painted wallpapers that are not otherwise available or affordable. 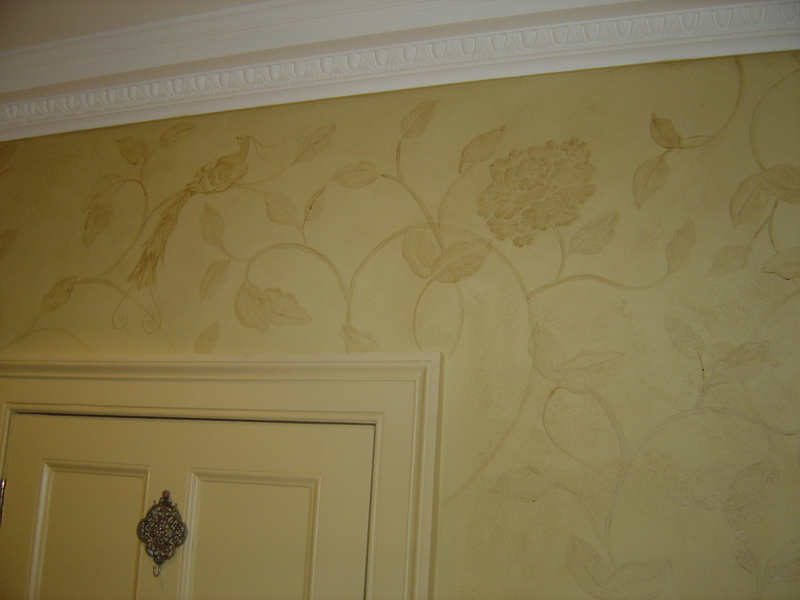 For example, we can reproduce the look of hand painted Chinese wallpapers popular during the 18th century. These often depicted exotic flora and fauna in a flat decorative way and show little scenes and landscapes of far-away lands. 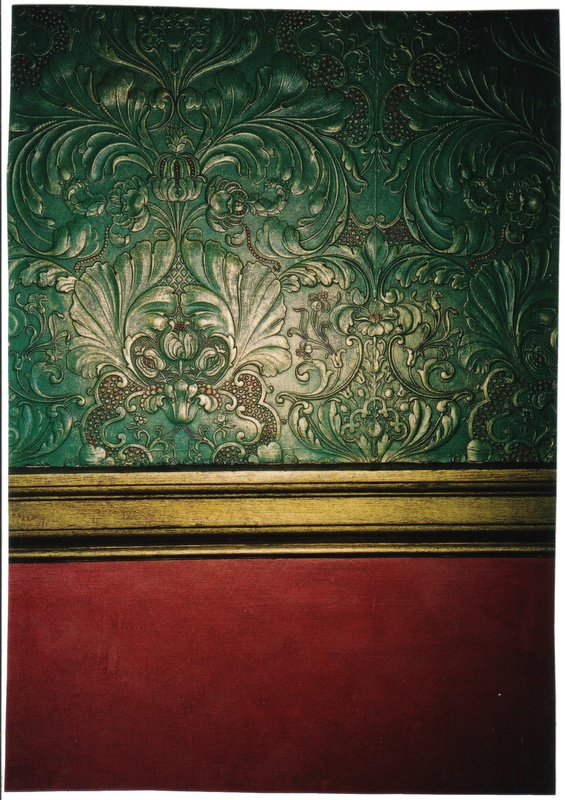 We also imitate the look of Spanish leather wall coverings associated with the Tudors and Jacobeans. 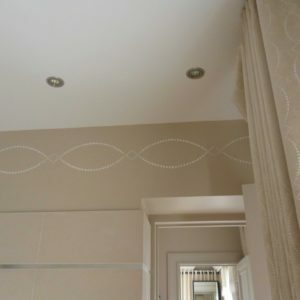 Decorative painting can also reproduce the appearance of paper-backed silk and rippled moirés. 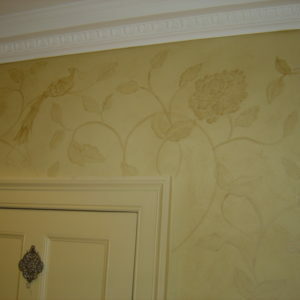 Bespoke stencils reproduce simple, sprig-style wallpaper reminiscent of Georgian and Victorian interiors to charming effect. 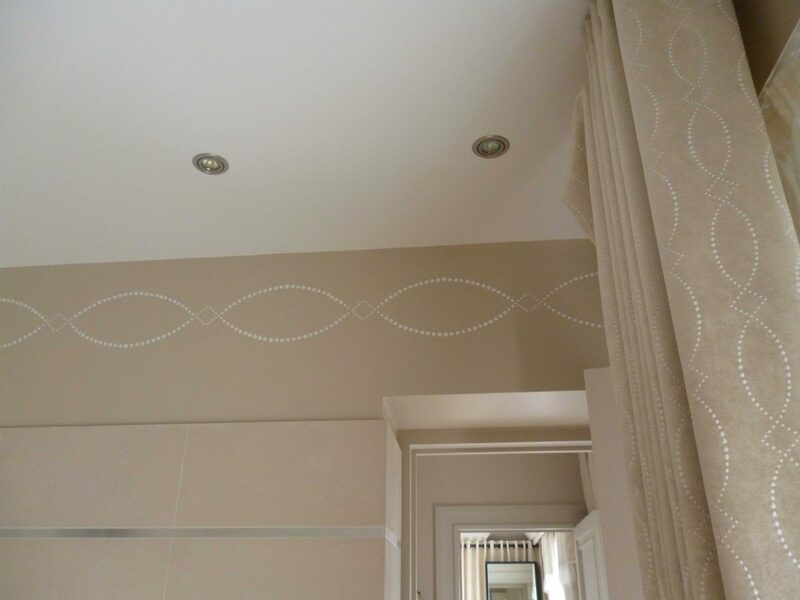 Nicola Thwaites Specialist Decorating provides bespoke paint finishes for traditional and contemporary interiors. 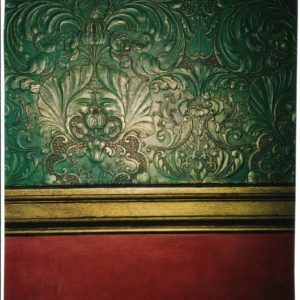 These include colour washes and traditional colour glazes, lacquer effects, plaster effects, marbling, wood graining, stone blocking, gilding, fresco finishes, decorative painting, and painted architectural elements. As a BIID Industry Partner of many years standing, you can see more of our work by visiting the British Institute of Interior Design (BIID) website. 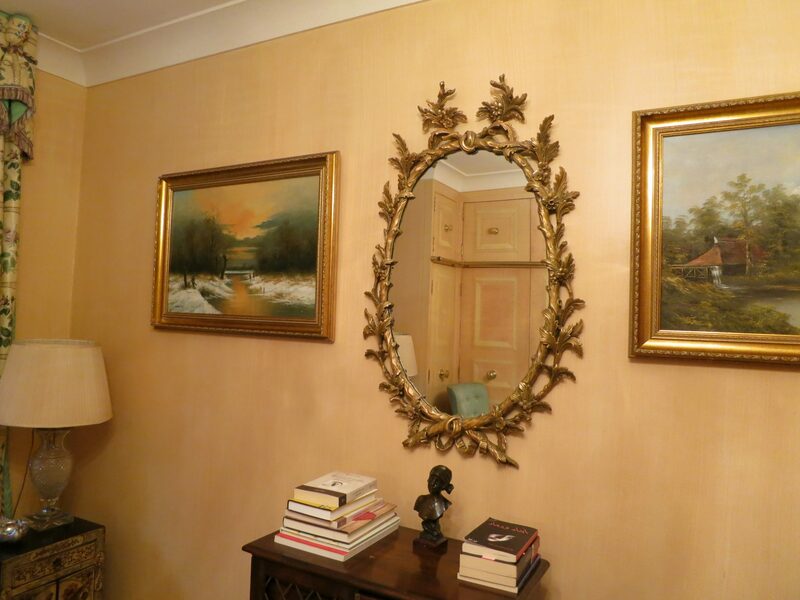 We are based in London and Sussex but work regionally and in Europe. Feel free to contact us to share details of your project.